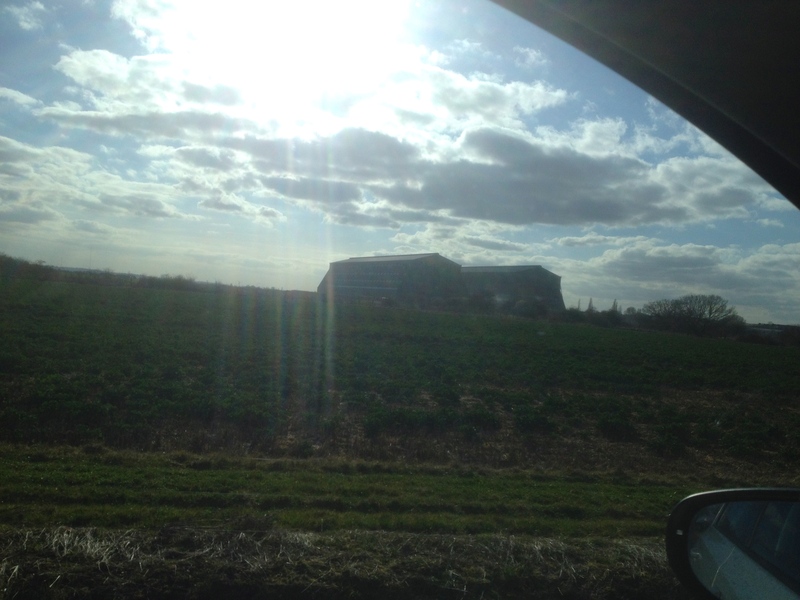 The hangers at Cardington were built to house the great airships which would have revolutionised air travel. However, airships were filled with explosive hydrogen gas and several airships exploded resulting in airships as a form of mass transport being akin to walking down the motorway. 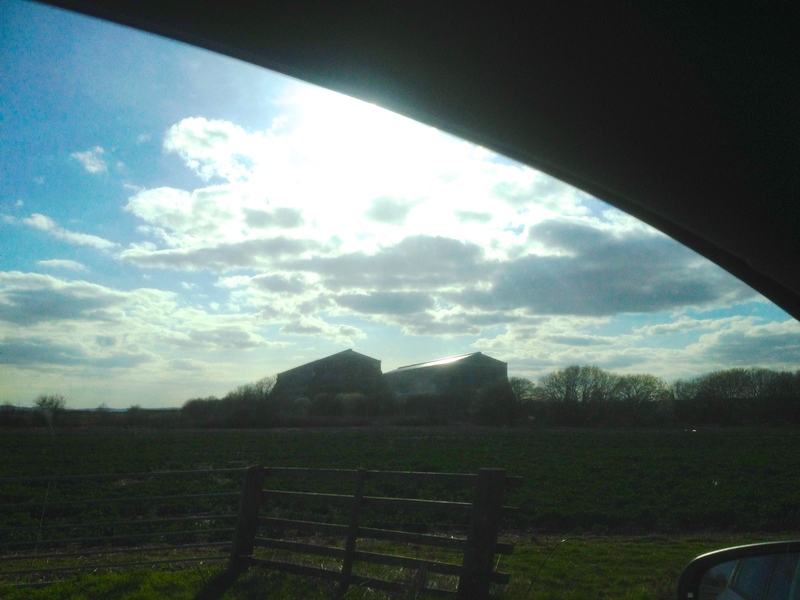 The sheds, I believe, are currently on the English Heritage At Risk register. This doesn’t mean that they are inappropriate towards children, but more that they are at risk of falling down. I also understand that one of the airsheds is currently home to HAV1, a project aiming to redevelop and restart airship transport using modern materials and science. 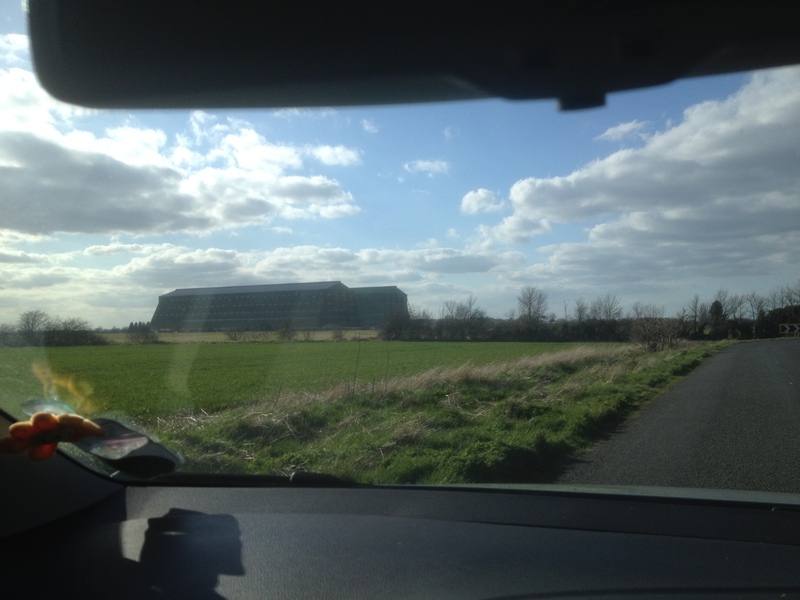 I’ve often seen the airsheds from the road connecting the M1 to Bedford but today I got really close. It is, of course, illegal and very difficult to take photographs while driving, so instead I tried to imitate the quality of doing so from a stationary car. Honest.